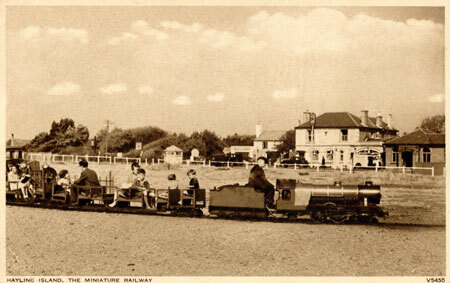 This one of a series of header pages for the various miniature, minimum gauge and small narrow gauge railways in the UK and abroad. 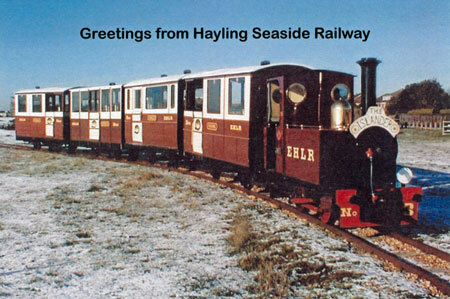 This page covers South East England, and covers the counties of Kent, Sussex, Surrey, Hampshire and Dorset. 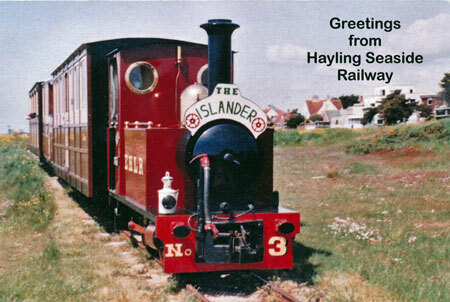 It links to pages already online and also shows a selection of postcards and images from my collection of railways in the area, for which I have not yet built dedicated pages. Miniature & NG Railways Header Page 1: South East England - this page! 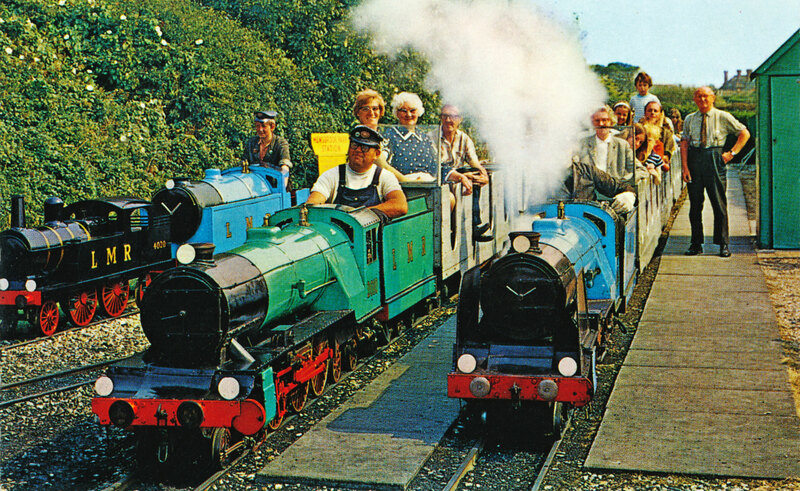 This one of a series of header pages for the various miniature, minimum gauge and small narrow gauge railways in the UK and abroad. 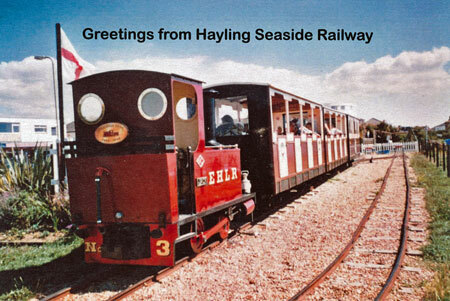 This page covers South East England, and covers the counties of Kent, Sussex, Surrey, Hampshire and Dorset. It links to my pages already online and also shows a selection of postcards and images in my collection of railways in the area for which I have not yet built dedicated pages. 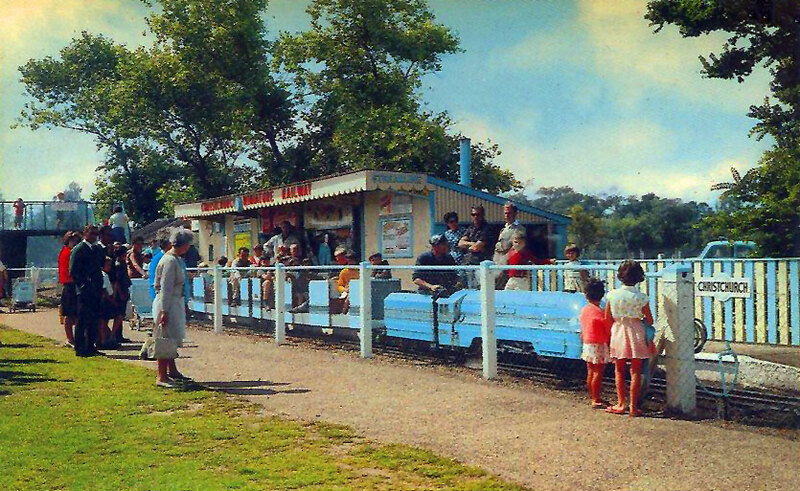 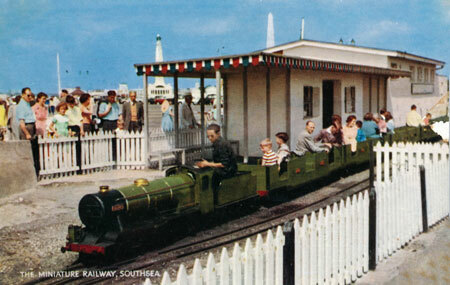 Postcard of the Christchurch Miniature Railway with streamlined Coronation. 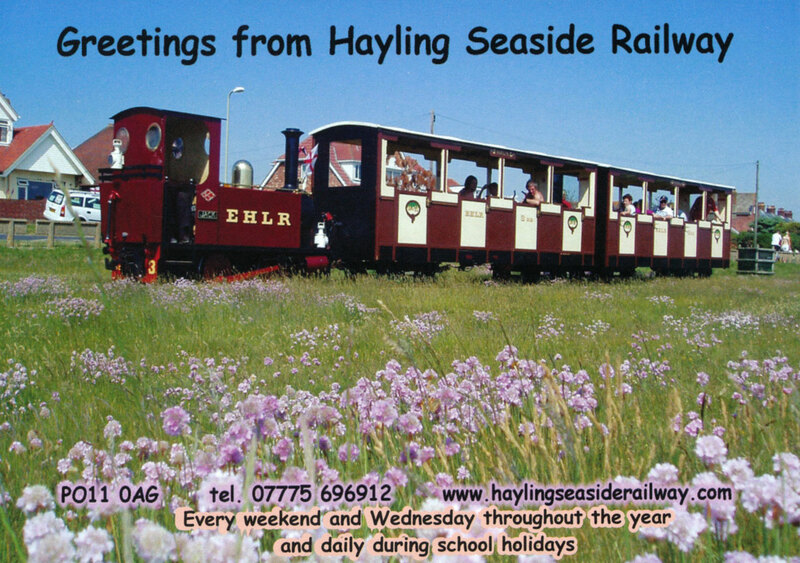 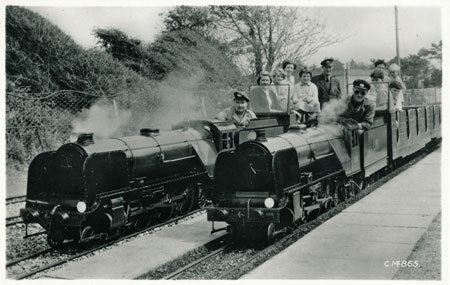 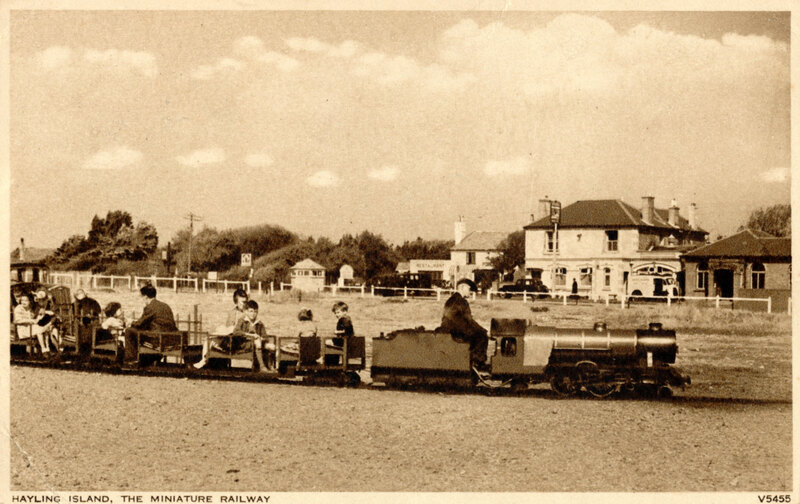 Postcard of the 1930s 12in miniature railway on Hayling Island using a Great Northern style 4-4-2. Many more images to be added!